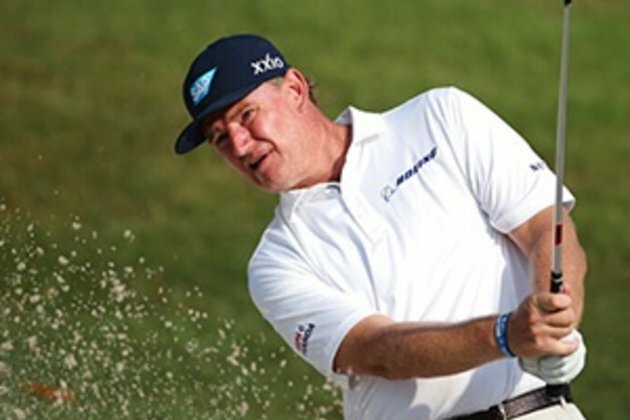 Kuala Lumpur - South African Ernie Els surged into contention at the halfway stage of the Maybank Championship on Friday after he posted a 70 to sit two shots behind leader Thomas Pieters. Indonesian underdog Masrin, ranked 1 000 on the world rankings, refused to get carried away despite finishing the day with a 68. "I don't want to think too much about the scale of the event. I was able to stay focused and my game plan and I did that well."